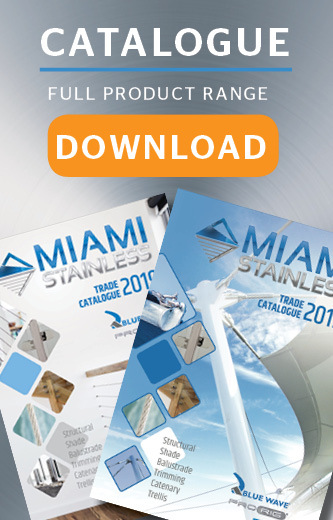 Miami Stainless range of stainless steel protector, polishes and maintainer are ideal for the removal and protection from corrosion such as Tea Staining. Designed to clean both Brushed and Polished Stainless Steel, this cloth has 2 cleaning sides. The ge..
Molytec Nickeltec Anti-Seize 225g Tin Molytec nickel based anti-seize lubricant is a compound for..
Molytec Nickeltec Anti-Seize 300g Aerosol Molytec nickel based anti-seize lubricant is a compound..
Molytec Nickeltec Anti-Seize 65g Tube Molytec nickel based anti-seize lubricant is a compound for..
Marine 2 in 1 Metal Cleaner & Protector 250ml Marine Stainless 2 in 1 is an invisible, anticorro..
Lanox MX-4 Aerosol 300g Lanox MX 4 is a heavy-duty anti-moisture, anti-corrosion lubricant made ..
Lanox MX-4 5 Litre Bottle Lanox MX 4 is a heavy-duty anti-moisture, anti-corrosion lubricant made..